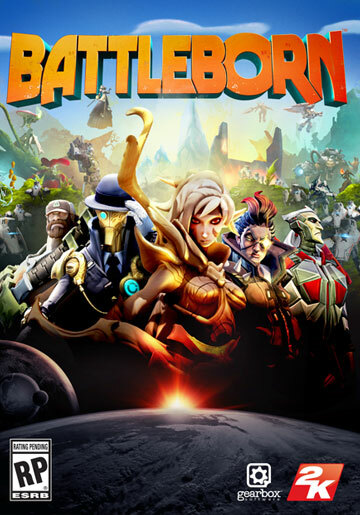 Announced in July 2014, Battleborn is a cooperative first-person shooter video game with MOBA elements being developed by Gearbox. It takes place in a space fantasy setting where multiple races contest possession of the universe's last star. Battleborn just wrapped up its closed technical test. It seems Gearbox wants more time to polish the game up based on what they've learned. "We at Gearbox are feeling energized by the data of our Closed Technical Test, and the additional time will allow us to better act on the feedback for Battleborn competitive and cooperative play when it releases. We sincerely appreciate your patience as we work tirelessly on Battleborn. We look forward to sharing the Open Beta with everyone next year." 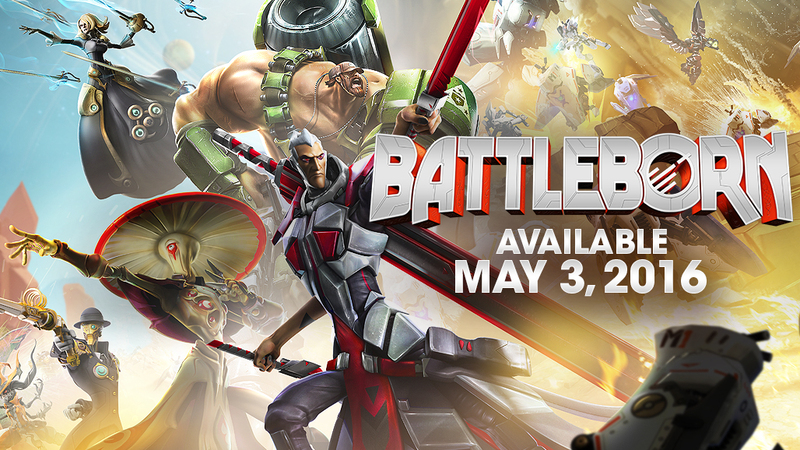 Previously scheduled for Feb 9, 2016, Battleborn will now ship out May 3, 2016. From the creators of Borderlands comes Battleborn, a new first-person shooter for every kind of badass available on February 9, 2016 for the PlayStation 4, Xbox One, and PC. Command 25 unique heroes and save the universe from the brink of extinction! Fight alone or alongside friends, play story missions or mow down foes in competitive multiplayer matches.